A few days ago I was trying to plan this week's blog posts and something seemed a bit off. Every time I looked at my calendar, I felt like there was something that I should be remembering. 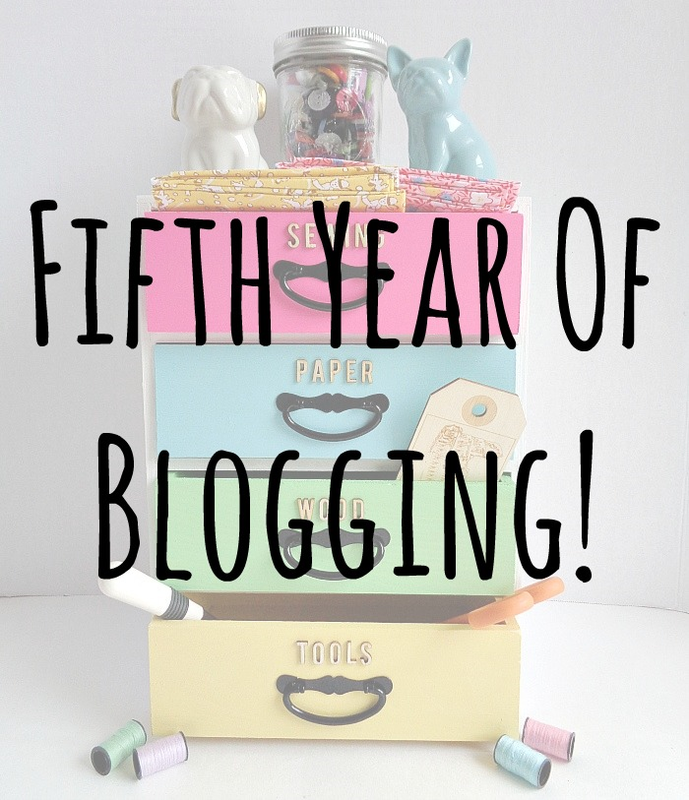 Then all at once it hit me, my blogging anniversary was this week! You think I would remember a thing like that, but I looked at last year's blog posts and saw that I didn't even write anything for that day (lol)! 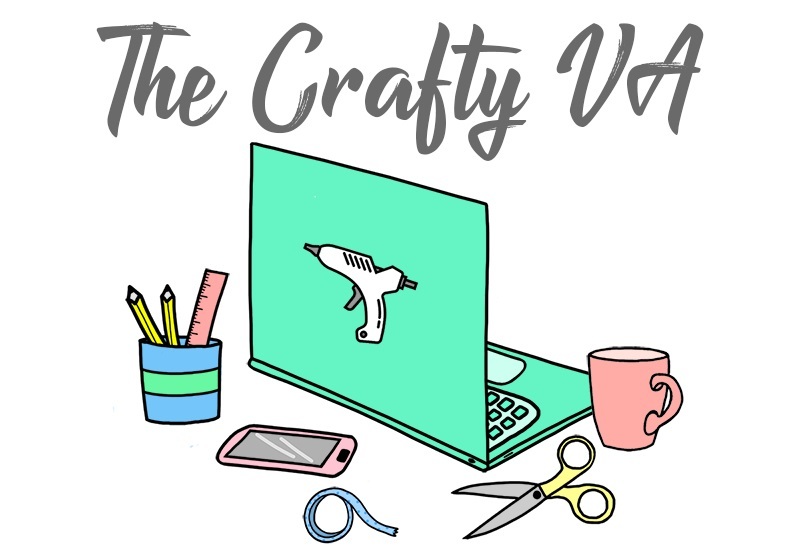 To be honest, I don't write that much here on the blog about myself anymore because I want this to be a place that is happy, creative and (more importantly) about you finding your own creativity. With that being said, I hope that my personality does come out a bit through my projects and writings! 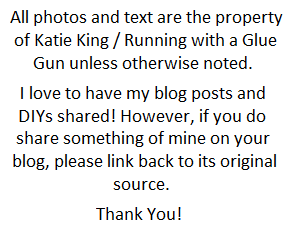 Blogging in general as become a big part of my life! Its has allowed me to work throughout college without being stressed out about finding a ''real job'' (whatever that is) and it as allowed me to share my creativity. I also have met some amazing people through blogging and have encountered some wonderful opportunities! 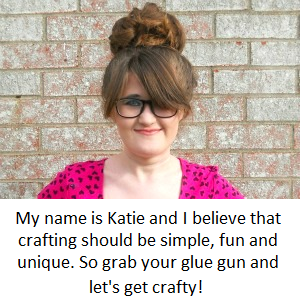 I'm just so thankful that I found a community of people who are crazy about crafting and DIYing as much as I am!! So from the bottom of my heart THANK YOU for all your love and support! Every little like, tweet, share or comment, truly makes my day and is just plain AWESOME! Beginners Guide To All Things Pom-Poms!